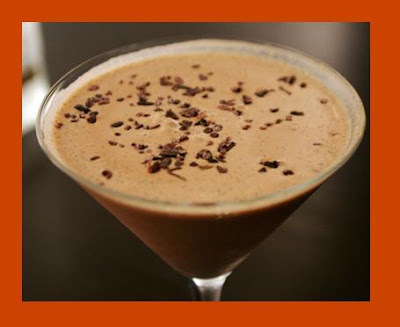 There are a million different recipes for chocolate martinis, but in my opinion, this one wins. It was given to me by my friend Jeni P, who is the Queen of All Beverages. Thanx Jeni P! Cheers! Place everything in your martini shaker, shake well, and strain into martini glasses.